"The JGSI program was truly a life changing experience. For someone who was not very involved in the Jewish community, it was an incredible opportunity to reestablish those ties. The program is specifically tailored for the students. The Fellowship is a must for anyone looking to get more involved, network with leading executives, or simply meet new friends!" 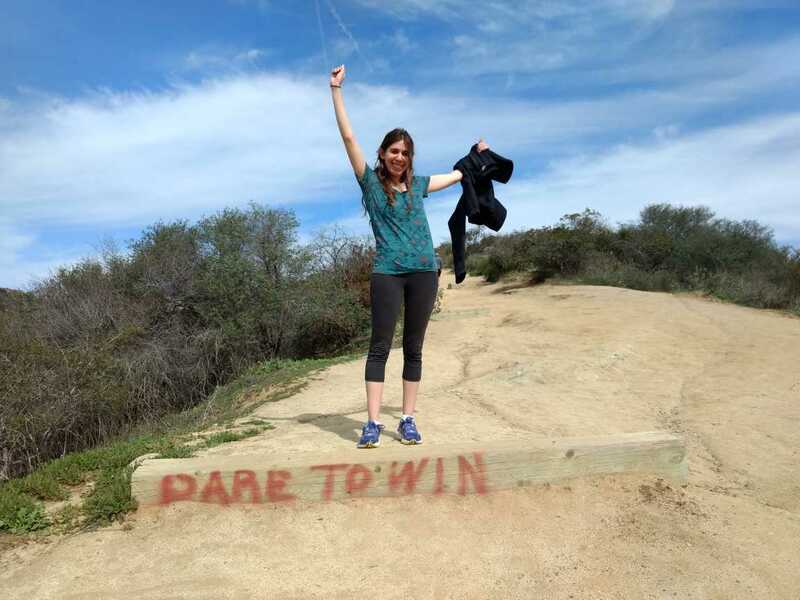 "JGSI's Fellowship gave me a wonderful opportunity to bond with other Jewish graduate students in Los Angeles. Not only did I learn new and interesting things about Judaism, hear from amazing speakers, and enjoy a fun weekend retreat, but I also made new life long friends. For that I am forever grateful!" "I am very happy to have invested my time with JGSI. Rabbis Matt and Dave were able to gather an amazing group of people, an even more amazing pool of guest speakers, and truly taught the Jewish values and ethics in a way that was interesting to hear. This is one of the best fellowship programs I have ever been involved with, and I look forward to continuing to support them. My recommendation if you are interested in joining is simple, JUST DO IT!" "The JGSI Fellowship was instrumental in reconnecting me to my Jewish roots. Rabbi Matt and Rabbi Dave have put together a top-notch program that touches many aspects of what it means to be Jewish. I appreciated how both advocated forJudaism's value system and were able to discuss these issues in an adult manner. I would definitely recommend this program for any Jewish graduate student." "As someone who recently moved to Los Angeles, JGSI gave me my first sense of community here. Before moving to Los Angeles, I was very much involved in Jewish life, but I felt I had no idea how to begin here. JGSI helped me fill this void by surrounding me with like minded peers, philanthropies, and Jewish mentors here in LA. I am very thankful for my experience in the Fellowship and would highly recommend it to others." "The JGSI Fellowship was perfectly run and filled a much needed void in the community. From the incredible and high profile speakers that were brought in week after week to the quality time with other fellows, this program was an unforgettable experience, and I'll take the lessons learned with me in business and life forever." "The JGSI Fellowship left me with an energized view on Judaism and excited to explore my roots. I could not recommend this program enough. We are all busy with grad school but this became the break I looked forward to every week!" "The JGSI Fellowship was an all-around fantastic learning and networking experience. I found Rabbi Matt's learning sessions on Jewish ethics to be fun and engaging on many levels. Prior to joining this Fellowship I had felt myself drifting away from the Jewish community and I feel really blessed that I was able to learn so much and meet so many interesting grad students. And I would also be remiss if I didn't mention how great the speakers were that Rabbi Matt and Rabbi Dave were able to bring in. I would certainly recommend this program to anyone!" "To whoever is reading this, if you're searching for a deeper connection to your religion, to your community, to your own standing in this world, JGSI is right for you. 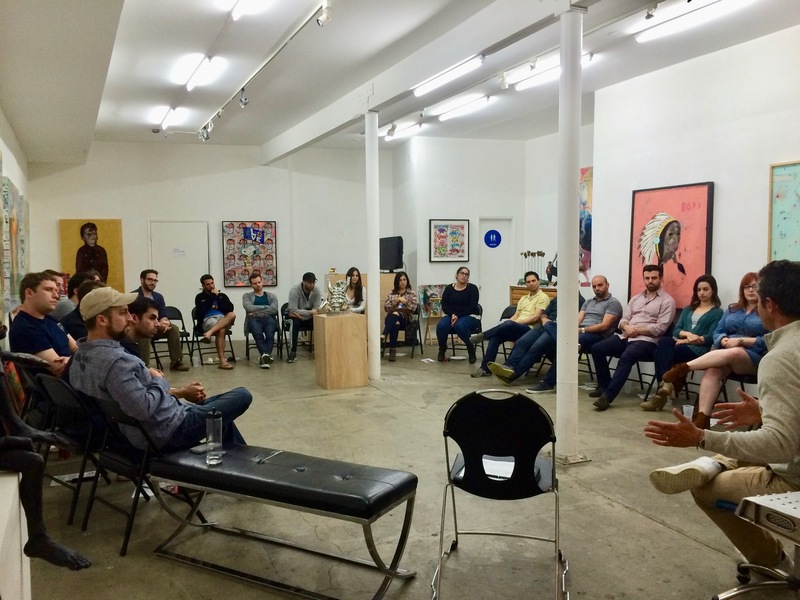 Every week, I found inspiration in either the speakers, the topic, the rabbis, or my fellow colleagues. Every week, I learned more about myself and what I needed to reach my potential...I met incredible people, made incredible memories, and have taken away so much knowledge. If I could recommend one thing to anyone reading this - give it a chance, you won't regret it!" 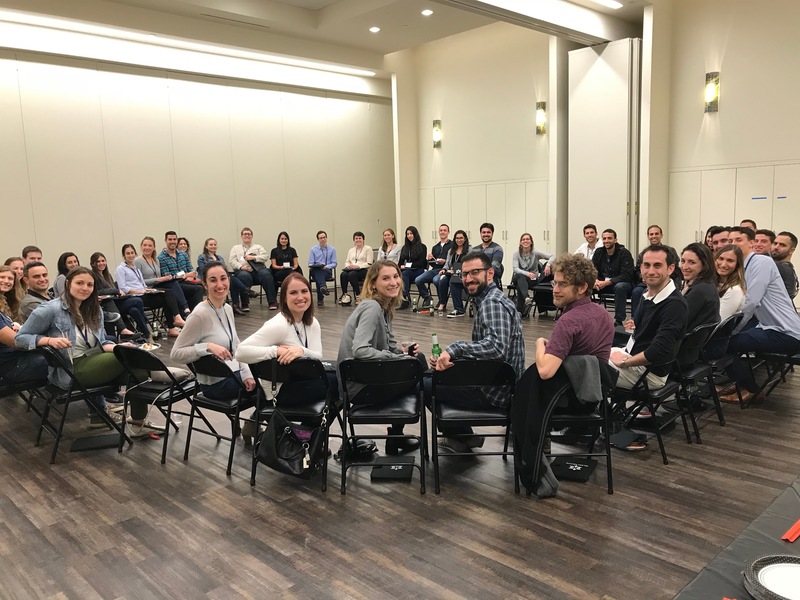 "The JGSI Fellowship provides a unique opportunity to disconnect once a week from our busy schedules and routines, and remember who we are as Jews, what unifies us, and why we are here. 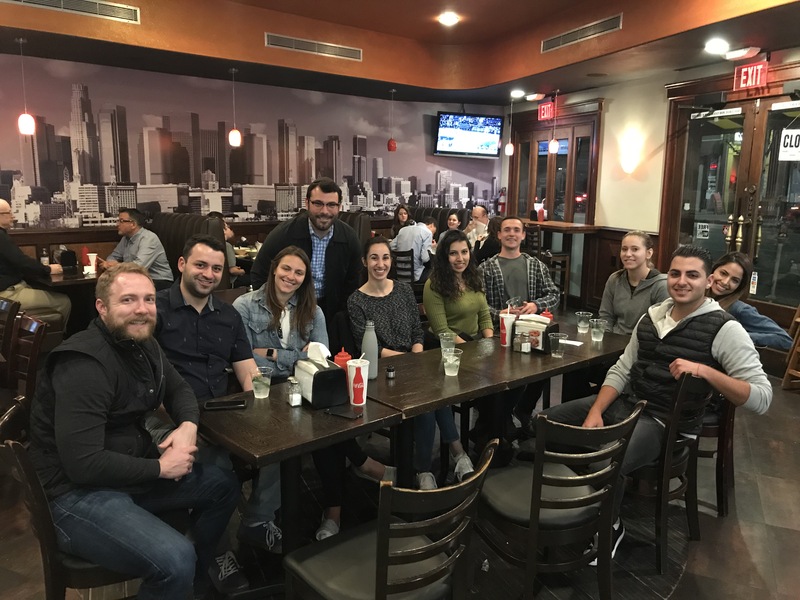 You get to meet, network, and learn together with a remarkable group of young professionals - the future leaders of the L.A. Jewish community and beyond. 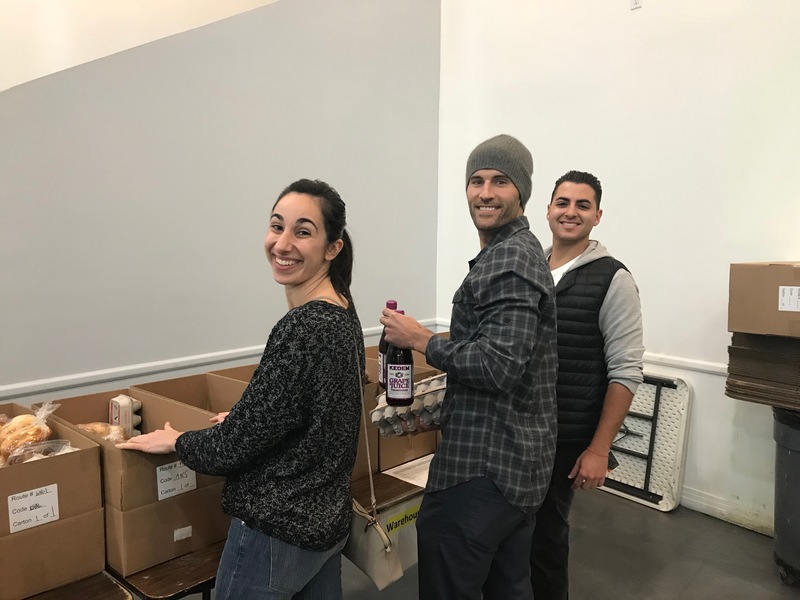 Rabbis Matt Rosenberg and Dave Sorani put a lot of thought and effort into the program, and the speakers they manage to line up every week is nothing less than amazing." "JGSI provided me with a renewed purpose to be involved in the Jewish community. I am fortunate to always be guided by my Jewish values through my family, dietary habits, and Jewish education. However, I lost sight of the community aspect. Further, I had never learned with people who had different backgrounds than my own. It made the learning more interesting, the ideas shared more complex, and the relationships more unique. The JGSI Fellowship has a special place in my heart. And I would recommend for anyone to apply and do it." "I cannot overstate how valuable, intellectually engaging, and genuinely enjoyable this Fellowship was for me...This program challenged me to think more deeply and critically about fundamental concepts that we ordinarily take for granted, yet are undoubtedly pervasive in, and vital to, everyday life...Finally, meeting and deeply connecting with other 'fellows,' whom I now consider true friends, was the most fulfilling part of this program." "The JGSI Fellowship was an incredible experience for me! 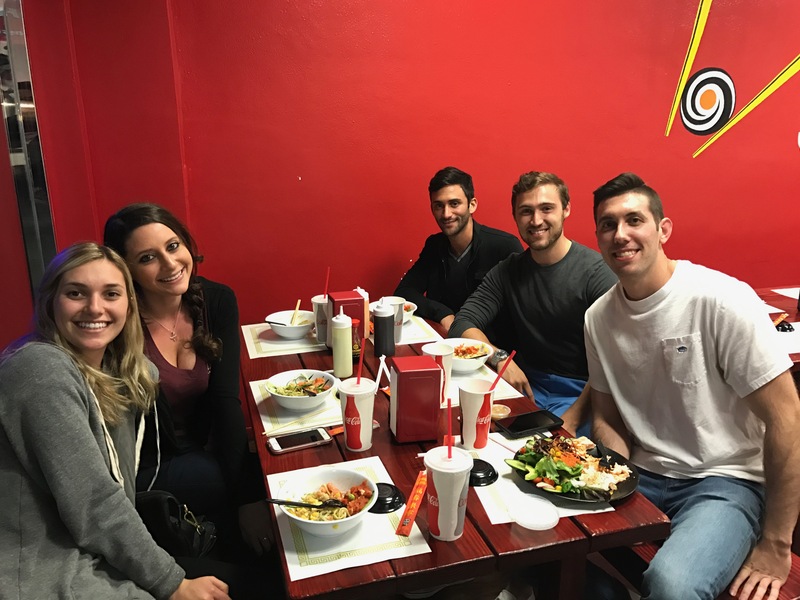 I was able to meet and connect with many other Jewish students and professionals in LA, gain a deeper understanding and appreciation for Jewish values and traditions, and engage in continual reflection and personal growth." anyone with a genuine desire to learn about their culture and heritage can flourish! 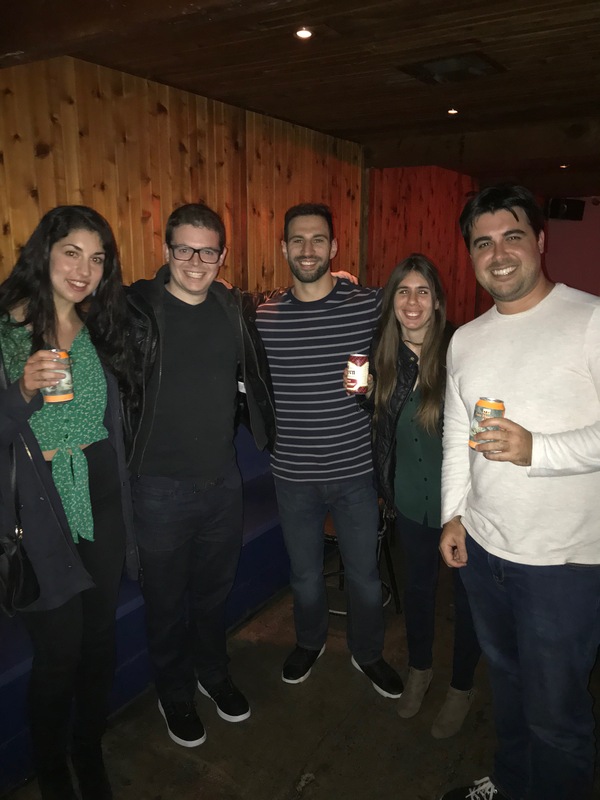 The weekly speakers and discussions were thought provoking and inspired me to continue thinking about how my Jewish values apply to daily life...The entire program completely catered to the chaotic schedules of grad students, so we could really focus our time on connecting with others." "I have always been involved in Jewish organizations, but once I got to law school, I lost that part of myself. 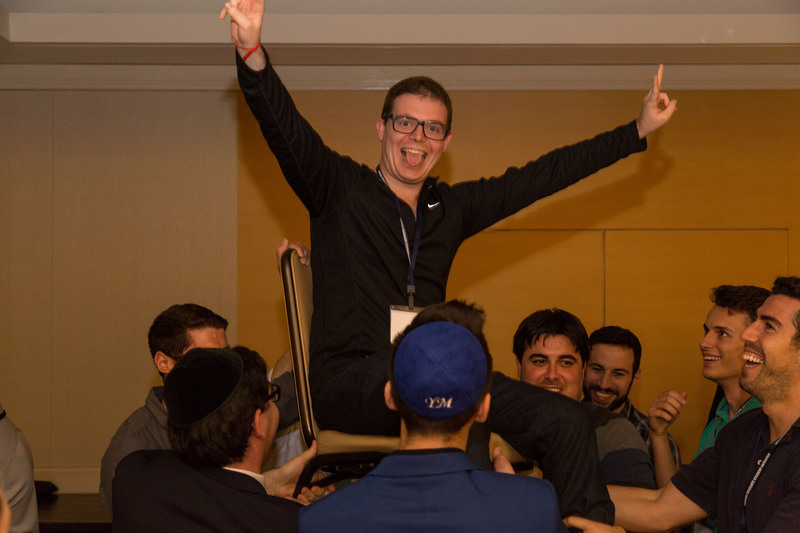 The fellowship was a great opportunity to bring that Jewish learning back into my life and connect me with a great group of like-minded individuals and some really powerful executives in the world. 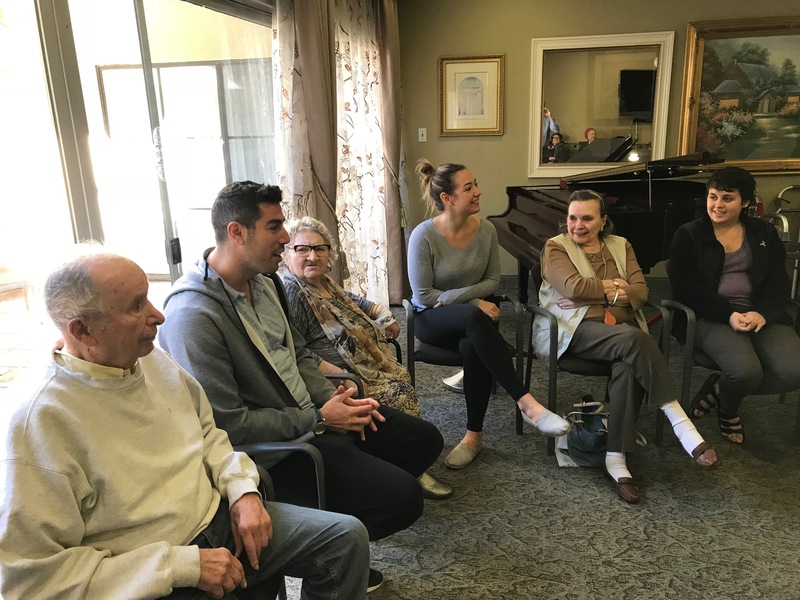 This program really reminded me how important Judaism is in my life and how it can transcend into many different realms of my life, including my career." "I consider JGSI a blessing. Before attending the JGSI events and meetings I was sorely unappreciative of my Jewish heritage, and downright ignorant as to the incredible Jewish community right here in Los Angeles. JGSI provided me with an incredible new perspective with which to view Judaism as a religion, the Jews as a people, and myself as a Jew. I am so thankful to have been a part of this organization, and I can honestly say it changed my life." "The JGSI Fellowship has been a great experience...I've learned many beautiful concepts that I can apply in my daily life. From hearing many different individuals speak about their experiences to volunteering with other JGSI members, I've been exposed to so many ideas, thoughts and life experiences. It's overwhelming (in a good way) to have heard and learned so much in such a short period of time. I am so thankful to have been part of the Fellowship 2018 - thank you!" "By using Jewish values to explore pertinent career, relationship, and personal issues the JGSI Fellowship allowed me to forge a more adult and contemporary relationship with my Jewish life and Judaism as a whole...The JGSI Fellowship has given me the information and tools needed to begin to wrestle with Judaism from the perspective of a graduate student rather than a young Hebrew school student, and it opened a whole new cerebral side of Judaism and Talmudic study to me that I hope to continue to explore in future JGSI programming." "JGSI is an amazing program that exceeded my expectations. The learning portion was easy to follow and felt so relevant to every day life. I learned so much about Judaism, and have a much deeper appreciation for my heritage. Also, the weekend retreat was so fun!" "The JGSI fellowship was an inspiring and eye-opening experience. Its multifaceted approach to bringing in a plethora of Jewish values and ethics to the classroom inspired me to become a more active member of the community, while at the same time instilling on me a deeper sense of responsibility as a young leader...Thank you for the opportunity to be part of this program!" "In undergrad I was always part of Jewish organizations. When I started law school I disconnected from those organizations and became very focused on school. Something was missing from my life and I didn't realize what was missing until I met Rabbi Matt and Rabbi Sorani...Having a graduate Jewish community to be a part of changed my law school career. JGSI brought purpose back into my life...We met exceptional speakers that I could only dream about ever meeting. In addition to the great lessons and great speakers, we built a community of fellow students." 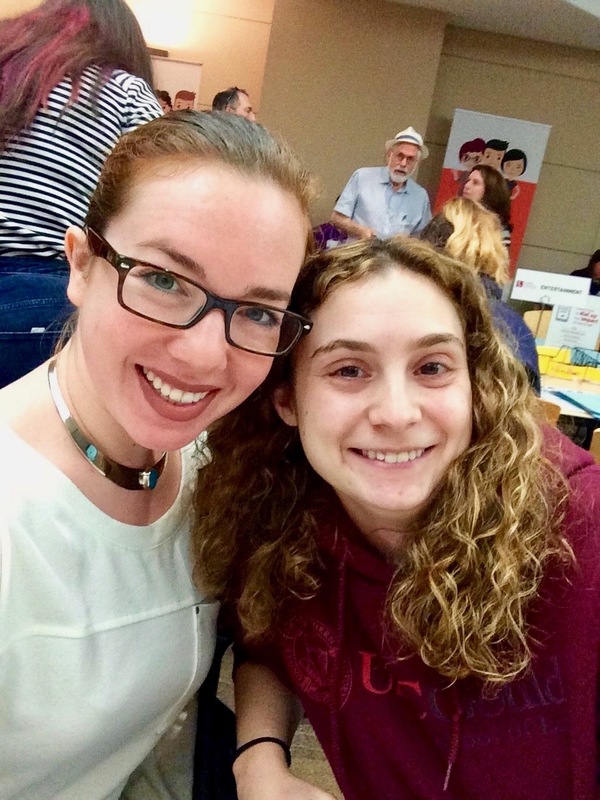 "The Fellowship was an incredible experience, especially for someone like myself that was looking to reconnect with my Jewish identity, to enhance my Jewish learning, and to meet some really cool people too! 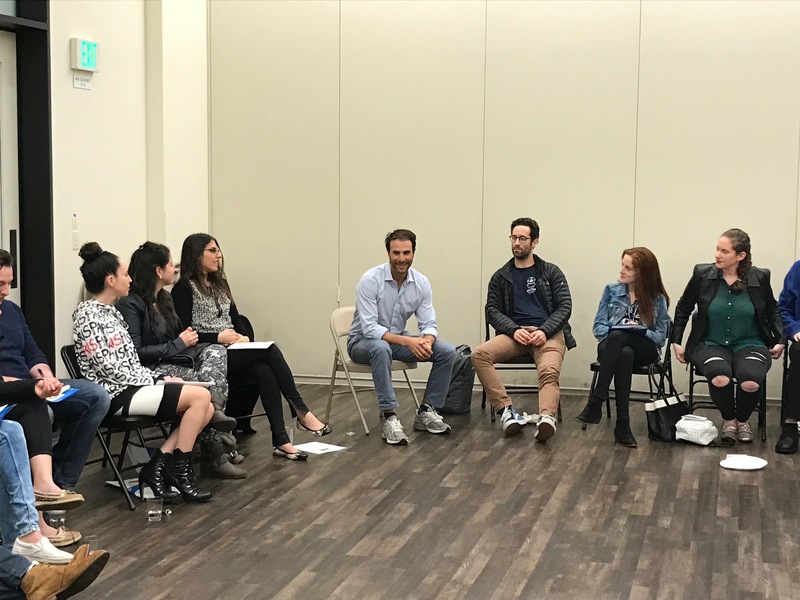 I would highly recommend this program to anyone who is looking to understand how being Jewish can apply in today's modern life, to learn about yourself and the community around you."